Structures with numerous expansion joints are most susceptible to leaks, since expansion joints are the main weak points in structure. 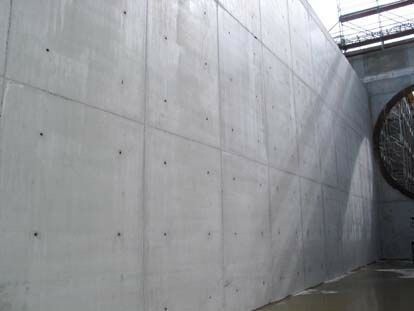 In this article we will talk about properly prepping and finishing vertical expansion joints in structures to prevent leaks. If the surface is of plastered concrete or dry wall, install a plastic stop before plastering again (as show in the image above). When done, applying a sealant to fill up the plastic stop should be easy. 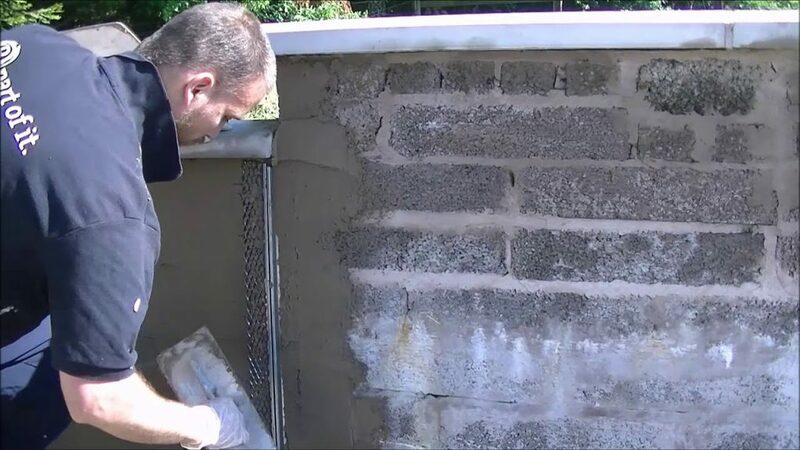 If the wall surface is of fair faced concrete, then it is important to make sure that the joint’s edges are sharp and strong while casting, so that filling the expansion joint with a sealant is done seamlessly after. 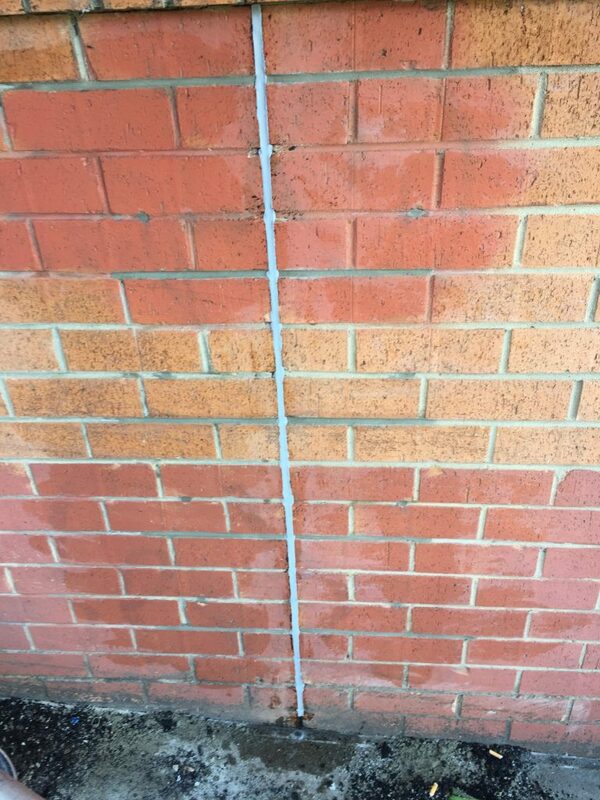 If the surface is of brick wall, then the expansion joint must be straight and perpendicular to the ground. The bricks of both ends of the expansion joint need to be no less than 4 cm, so that we can apply the sealant after. In all three cases, you can then cover the joints with an aluminum rod for aesthetic and preventive measures. With years of experience, we have developed a sealant that is easy to use, cost efficient, and is optimized for expansion joints. Click here to learn more about Lamastick. 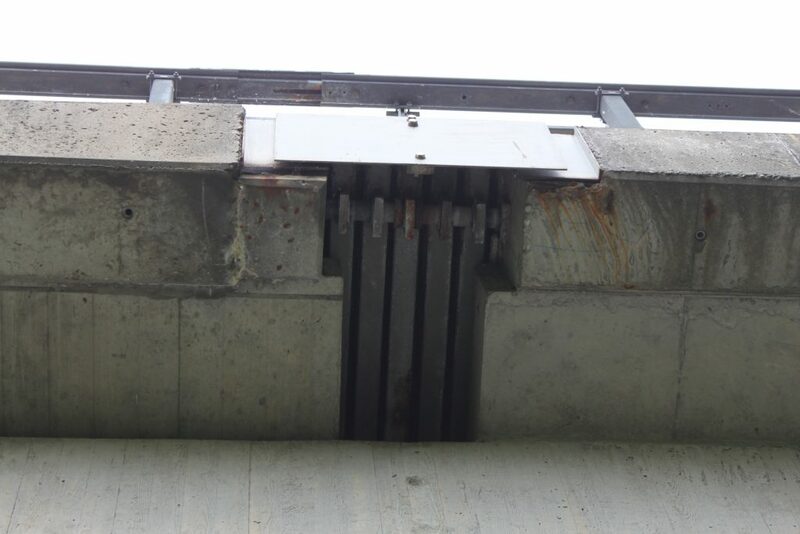 Be sure to be on the lookout for our next blog post where we talk about handling horizontal expansion joints.